Desmin was talking about his wildly unorthodox sitcom You’re the Worst, which airs on the FXX network. As he explained in a press conference, his show is headed “down the rabbit hole” in upcoming episodes, as it dials up the level of sexiness, comedy and drama, leading up to its second season finale. You’re the Worst, which also stars Chris Geere, Aya Cash and Kether Donohue, explores both the light and dark sides of love, friendship and everything in between. Fans and critics have called his character Edgar Quintero, the “voice of reason,” in a group of friends whose lives are hilariously interwoven. 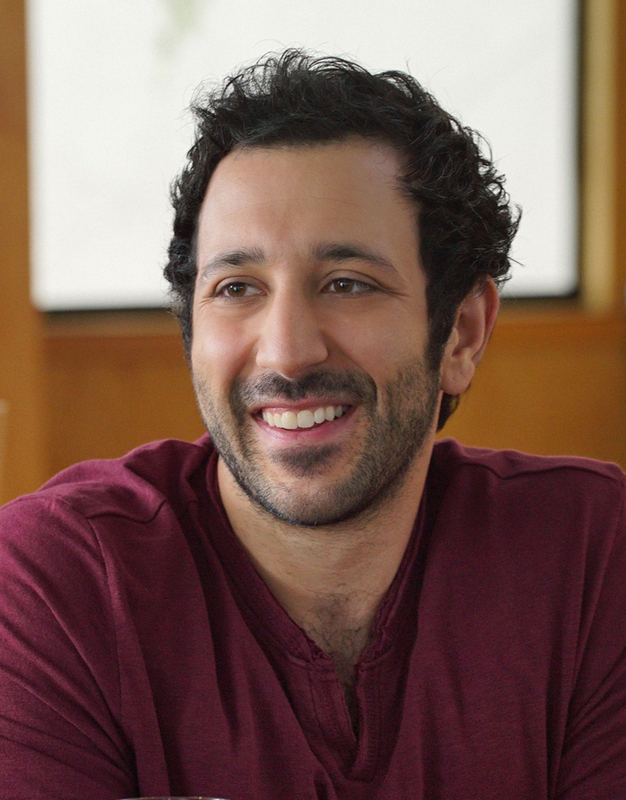 Desmin Borges as Edgar Quintero in the FXX original comedy “You’re the Worst. Photo by Autumn De Wilde/FX. So what impresses Desmin the most about the second season of the show? The series, which is set in the not-so-glamorous parts of Los Angeles, California, continues to capture a side to relationships that is gritty and unvarnished. As a successful Hollywood actor whose star is on the rise, Desmin has managed to land roles on several popular television shows including, Law and Order: SVU, The Good Wife, The Mysteries of Laura and Castle. I asked him what was the best advice he’s been given as an actor and how that has influenced his work on the show. In his role as Edgar, a veteran, suffering from post-traumatic stress disorder, Desmin has had to be mindful of the delicate balance between being funny and provocative, while at the same time being respectful of the real-life struggles that many veterans face. Desmin Borges as Edgar Quintero. Photo by James Minchin/FX. You’re the Worst airs Wednesdays at 10:30 p.m. on the FXX television network. You can follow Desmin Borges on Twitter @DesminBorges.